Bhopal: With Gujarat persistently refusing to allow translocation of lions from Gir National Park to MP’s Kuno-Palpur Wildlife Sanctuary, the state government has decided to populate the sanctuary with tigers. The decision was taken at a meeting of MP Wildlife Board presided over by chief minister Shivraj Singh Chouhan on Tuesday. Tigers cannot be translocated without the permission of National Tiger Conservation Authority (NTCA). Sources said that the wildlife board has decided to go ahead with the decision without NTCA nod. 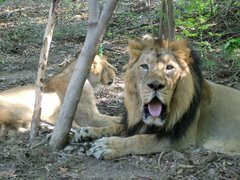 Despite the Supreme Court ordering shifting of lions from Gir to Kuno-Palpur, the Gujarat government is not ready to part with its lions. The state government has not approached SC with a contempt petition in the matter. 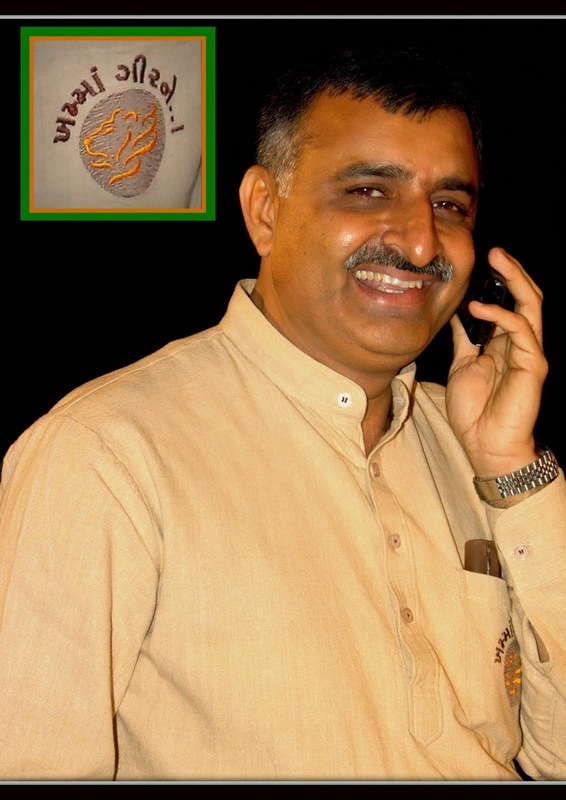 The SC has issued notices to union government and Gujarat government on a petition filed by wildlife activist Ajay Dubey. The petition has yet to come up for hearing. Madhya Pradesh has been trying to shift Gir lions to the state since long. 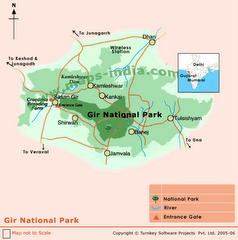 As chief minister of Gujarat, Narendra Modi had refused to allow translocation of lions. After Modi becoming the Prime Minister, the state government put the issue on the backburner. The government has spent millions on developing Kuno-Palpur for the lions. Many villages were relocated from inside the park.